What's the best way to her music (especially if you not have noise proofed neighbours) ? -> Headphones ! Especially if you have not much space (or time or money) to setup big Amplifiers, you can use this MiniAudioLine. 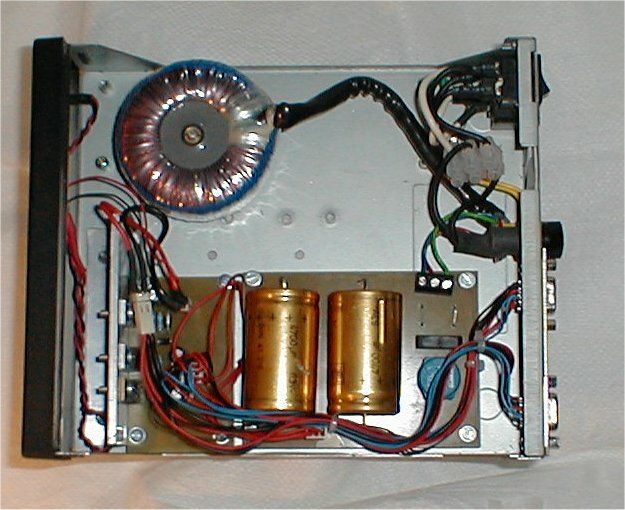 The Music goes straight out of the CD-Player via a optical or koaxial SPDIF connection to the DAC (-> The DAC), will be converted to analog audio and transferred to the Headamp (-> The HAmp).